Star Wars fan films are always fun to watch and sometimes they go above and beyond. 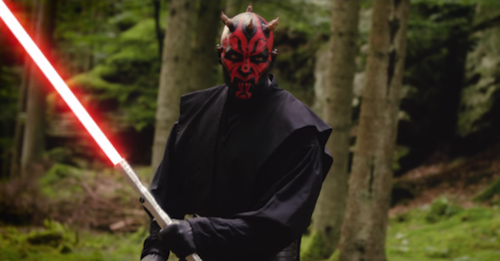 T7pro's Darth Maul: Apprentice, created by talented filmmakers from Germany, is one such example. Star Wars: Episode I The Phantom Menace gave the franchise one of its most iconic villains and Shawn Bu decided Darth Maul deserved an enthralling encounter with Jedi. It's fair to say Bu and his talented cohorts delivered and then some in this 18-minute short film in 4K. "We always felt that Darth Maul should have had more screen time," reads the YouTube video's biography. 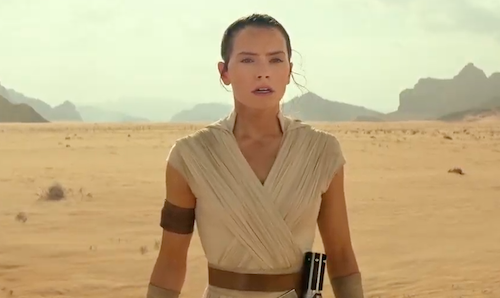 "So we wanted to create a film just for him with the best lightsaber fights we could do!" 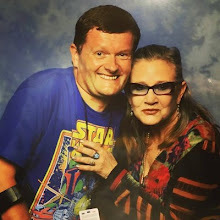 If you have a Star Wars fan film to share, please contact me.